With meaningful use entering Stage 2, there is one word popping up on the horizon for practitioners participating in this EHR metric system – audit. Meaningful use comes with some significant financial payouts, but only for those who met the criteria. The Centers for Medicare & Medicaid Services, CMS, points out that any providers receiving incentive payments in this program are potentially subject to an audit. What are the chances of getting audited? Healthcare IT News states medical businesses have a one in 20 chance of getting a meaningful use audit. There is a one in 10 chance that a practice may see an audit before getting a payment. The goal of any company participating in this program should be audit preparedness. The Medicare EHR Incentive program rewards medical practices and facilities for switching to an electronic record system. In 2015, professionals that opt not to go digital may face a Medicaid/Medicare payment adjustment. The reward for participating is up to 43,720 dollars in financial incentive payments, instead. In order to receive a payout, eligible professionals must attest to their meaningful use of proper electronic health record technology once a year. This is done online via an Attestment module, which takes them step by step through the process of proving their compliance. The audit portion of the program compares the provider documentation with information entered into the attestment module. According to CMS, these audits will be conducted by their staff or contractors the agency hires. Medical Economics reports Figliozzi and Company from Garden City, NY is the primary accounting firm conducting these audits. Pre-payment audits are random unless CMS detects suspicious or anomalous data. The audit must complete prior to the release of the payment. 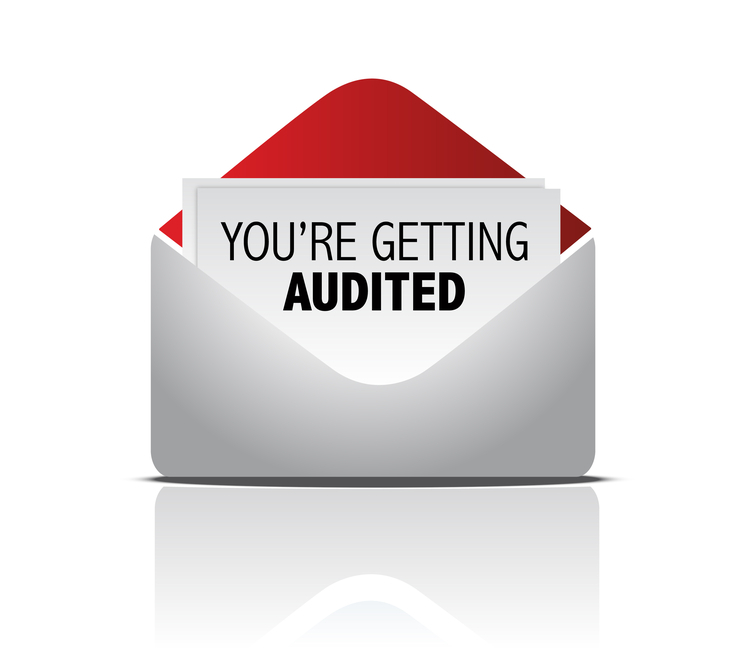 If the agency schedules a post-payment audit, the practitioner will receive an email requesting documentation. The email provides information to access a secure web portal for uploading of electronic documentation and a mailing address for hard copy reports. In some cases, the auditor may schedule on onsite review for a demonstration of the EHR system. What Happens if the Audit Fails? CMS states that should an audit show a facility or practitioner does not qualify for incentive payments, the money will be “recouped.” This is the government’s way of saying they expect repayment. That sounds very final, but there is an appeals process in place to protect organizations for losing their incentive funds. An appeal is managed by the state, so professionals must contact their State Medicaid Agency to learn more about the process. During an appeal, the organization will be allowed to provide further documentation to clarify their attestment. The board may require personnel to offer explanations for some of the viewpoints taken during attestment, as well. Should the appeal also produce a negative determination, the practitioner receives a letter requesting repayment of the funds. There is no interest or fees attached to the debt, just the incentive total. If the provider fails to repay within a set timeframe, the liability transfers to a traditional Medicare arrears and may carry both interest and docking fees. Does Failure Eliminate the Provider from the Program? Each year is independent, according to Travis Boome, Team Lead for Policy and Oversight of Health Information Technology Initiatives. If an organization fails the first year out and repays the funds, they can attest again the next year. They would lose one year of participation, but be eligible again the next time around. Attesting is the key to getting incentive payments, so it is no wonder that CMS takes the process very seriously. Attestment must not only be accurate, it must be fully supported by proper documentation. With millions of dollars in play, auditing is not only practical; it is a necessity to ensure providers qualify for the monies they receive. When word of an impending audit comes, the analysts will expect detailed documentation be on hand and ready for inspection with very little notice. This is the first in a three part series on meaningful use audits.The next blog will offer a checklist of things you need to know to get ready for the audit.